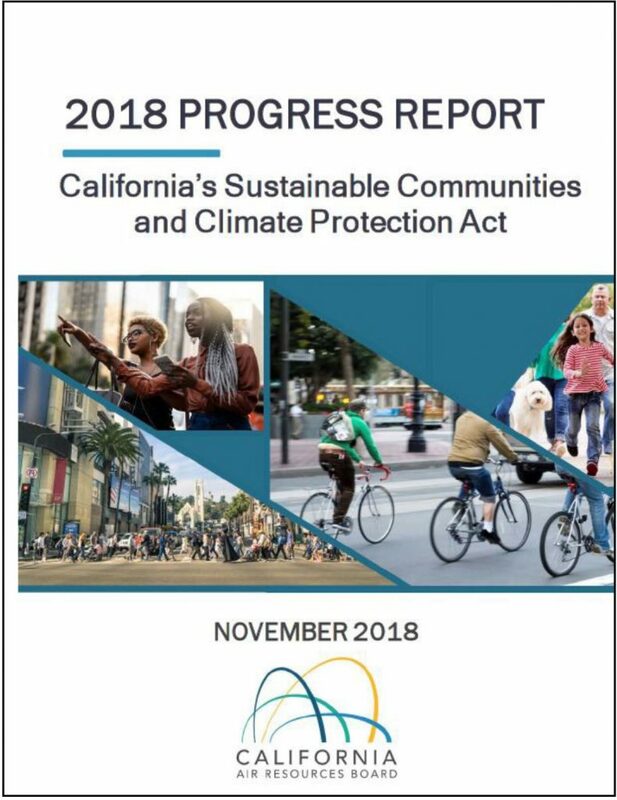 It was recently announced that California achieved its target to reduce greenhouse gas (GHG) emissions to 1990 levels, four years ahead of schedule! The announcement came from the California Air Resources Board (CARB), the state agency who oversees the implementation of AB 32, California’s Global Warming Solutions Act, and other related climate change policies. The goals of lowering GHG emissions are informed by the international community’s finding that we must cap warming to 2° C above pre-industrial temperatures to avoid dangerous outcomes. 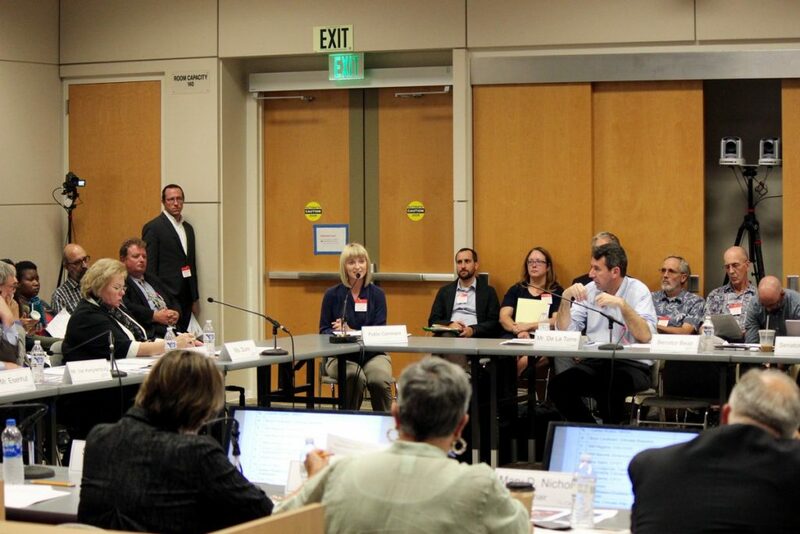 To guide state efforts towards its goals, California set targets of returning to 1990 GHG emission levels by 2020, to 40% below 1990 levels by 2030, and 80% below 1990 levels by 2050. 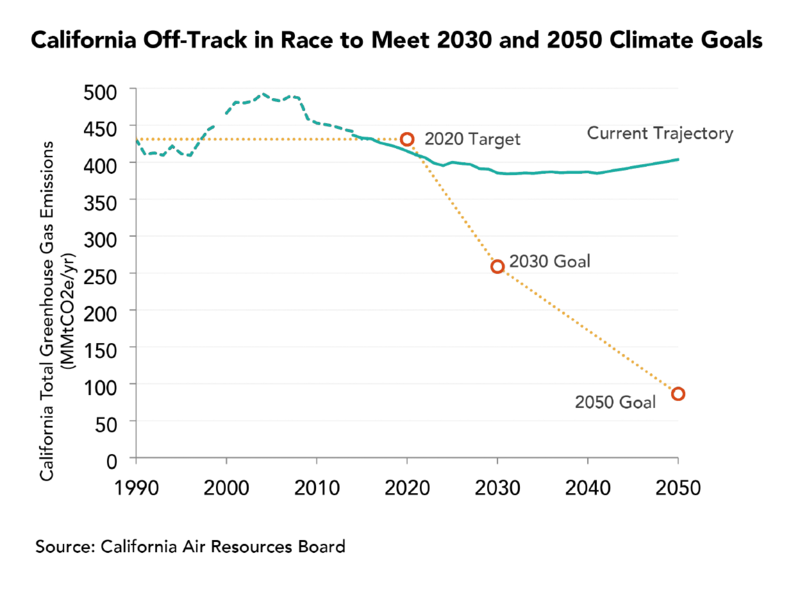 In the wake of reaching our 2020 target early, we need to use this moment to push forward and ensure California’s next round of climate goals are met. Most of the recent GHG reductions came from cleaner electricity usage, according an LA Times analysis of CARB’s GHG emission data. 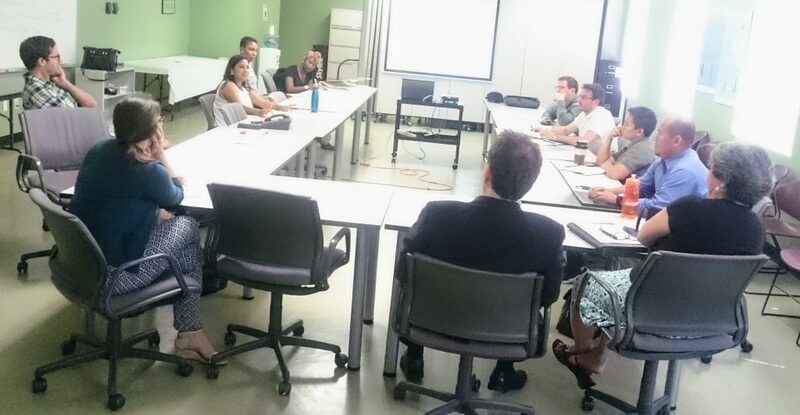 Experts consider actions that achieved the 2020 target to be lower-hanging fruit, or easier to do than other reduction activities that are still needed. 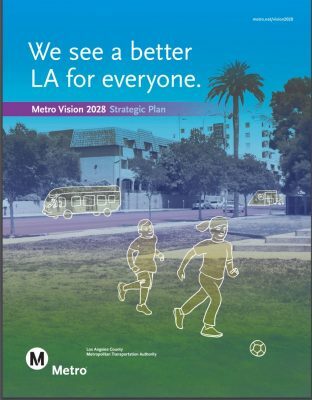 To realize our 2030 goals, we will have to address the most polluting sector: transportation. 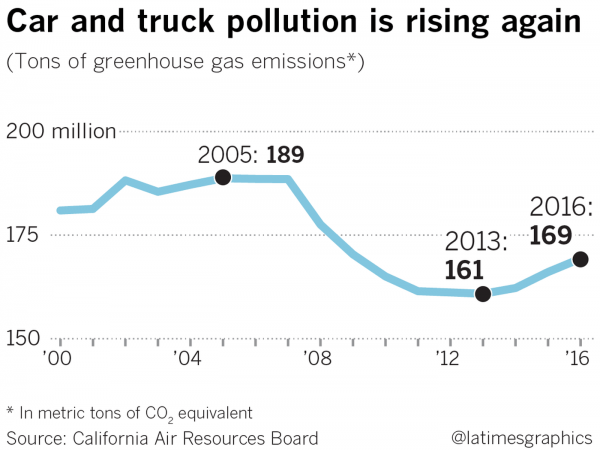 From 2013 to 2016, pollution from cars and trucks rose in California. 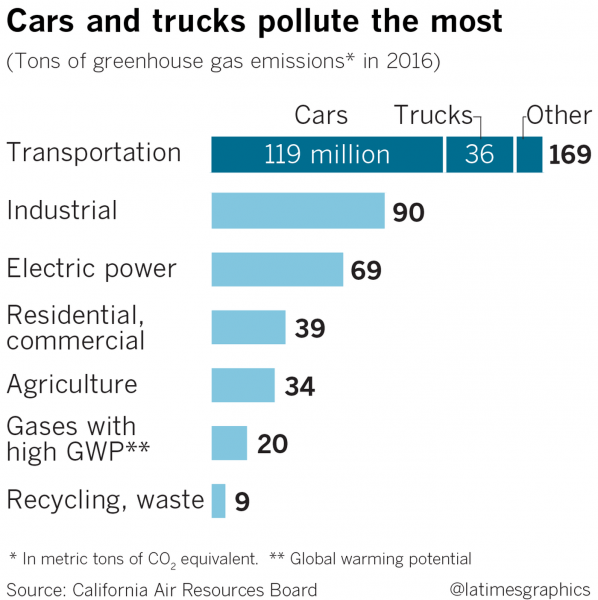 While this increase in pollution can seem daunting, there are many opportunities to cut back on GHG emissions from transportation, such as employing cleaner car and fuel technologies. However, shifting to green technologies alone will not be enough to meet our climate targets.